A concert to mark the 40th anniversary of a famous performance by late country legend Johnny Cash at a Californian prison has been cancelled. 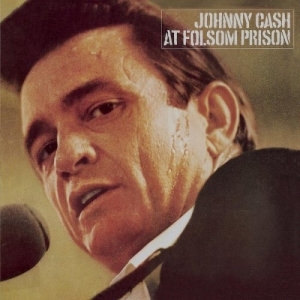 The gig, scheduled for Sunday, was to have been staged in Folsom State Prison canteen, where Cash sang in 1968. Prison officials called off the concert, blaming problems with filming rights, media access and security. In 1956, the star recorded the song Folsom Prison Blues and staged his gig at the prison 12 years later. The performance was later released as a live album and became one of his most famous works. The anniversary concert was due to have featured Cash’s music and one of his original backing musicians, drummer WS “Fluke” Holland.